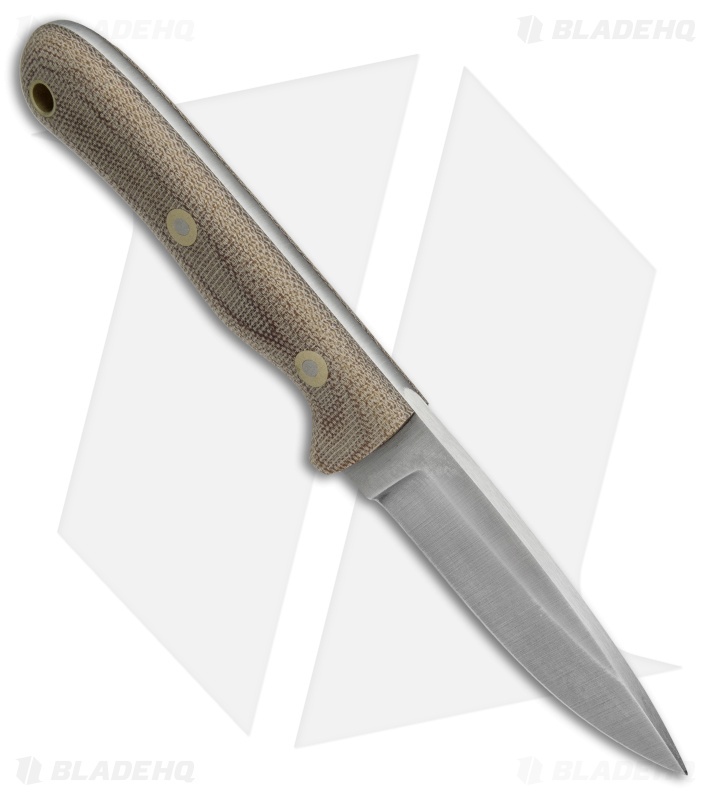 The BHK Pit Bull is a mid-sized fixed blade with impressive ergonomics and a serious bite. Its O1 tool steel blade features durable full-tang construction and a cutting edge that won't quit. 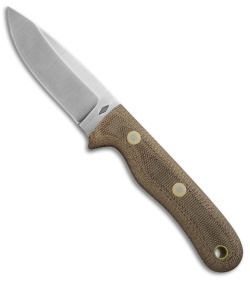 This knife is equipped with rounded natural Micarta handle scales designed for a perfect fit in the hand. 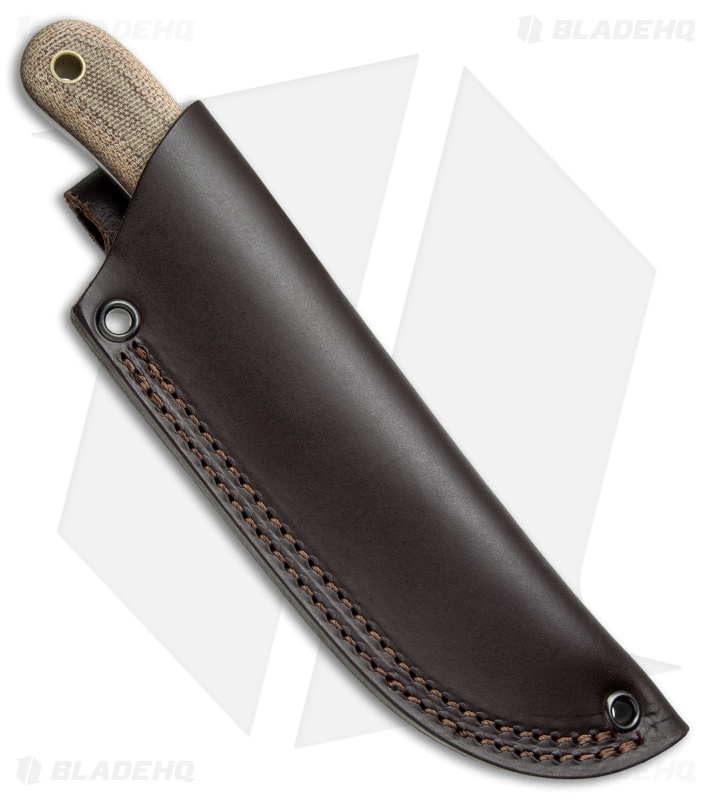 Keep the Pit Bull comfortably at your side with the included genuine leather belt sheath.